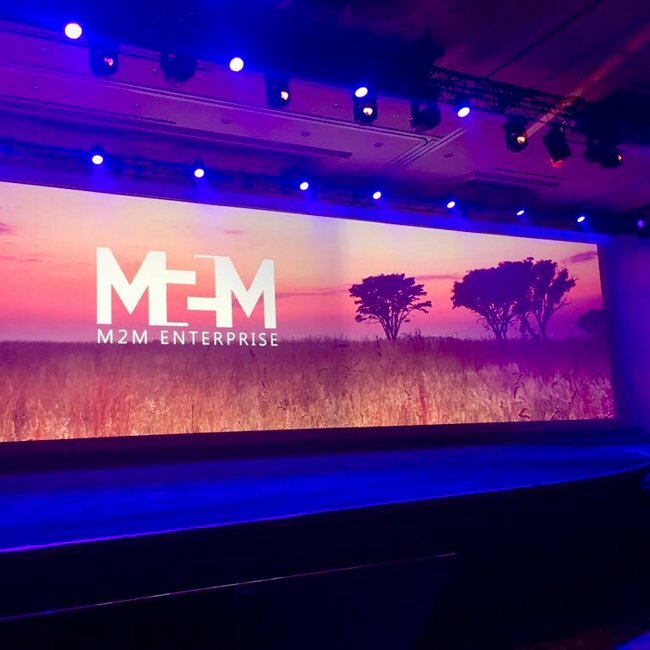 M2M Recognised as one of Dell EMC’s Top 40 Global Partners at Dell Technologies World, Las Vegas. 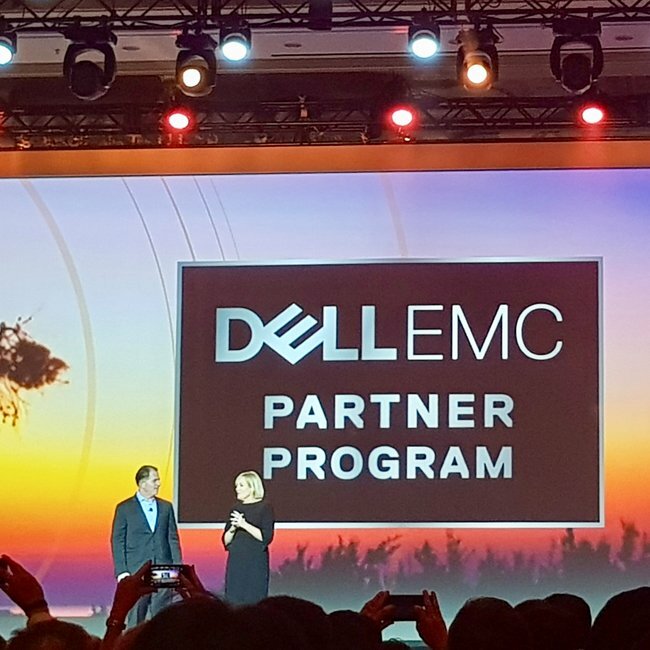 Michael Dell (CEO and Chairman, Dell Technologies) and Joyce Mullen (President, Global Channel, OEM and IoT Solutions, Dell EMC) on stage at the Global Partner Summit. Dell EMC invited 14,000 people to the Venetian Hotel, Las Vegas for the first ever Dell Technologies World. Joyce Mullen (President, Global Channel, OEM and IoT Solutions, Dell EMC) personally congratulated Ged on stage for a fantastic year, whilst Michael Dell (CEO and Chairman, Dell Technologies) joined for a group photo. The Dell EMC Partner President’s Circle recognises the top partners globally for their extraordinary performance. Spanning all partner tracks, each winner receives an all-expenses paid trip for two to the Gleneagles Hotel in Scotland. Ged Mitchell, MD M2M Ltd., said: “It is fantastic to be recognised in the Dell EMC President’s Circle within the first full year of being a Dell EMC OEM Partner. Ged and the team were also fortunate enough to spend some time with Michael at the OEM Partner Summit, which rounded off a truly unforgettable Dell Technologies World. 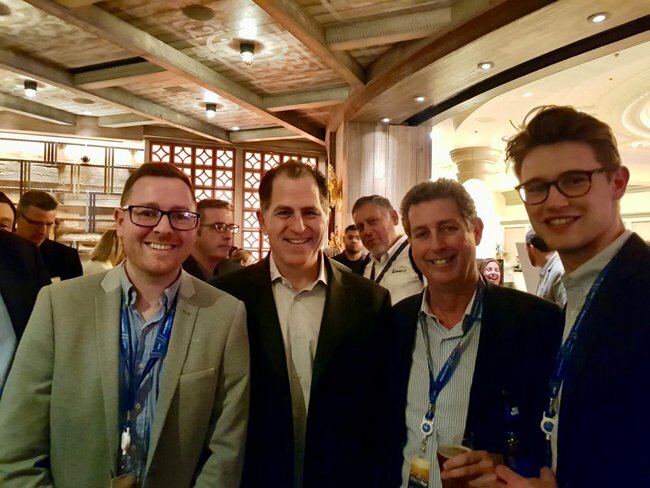 Ged and the team were also fortunate enough to spend some time with Michael at the OEM Summit Happy Hour, which rounded off a truly unforgettable Dell Technologies World.